Ahhh, Amsterdam. 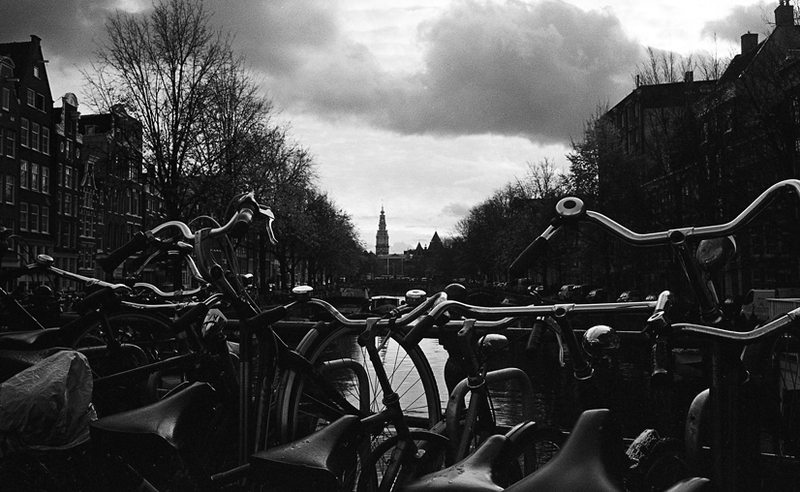 One must wonder whether the railings along the canals are to keep people from falling in, or simply to serve as a place for all the bikes to be locked up… This week’s photo is from a November trip to Amsterdam. It was fairly cloudy that week but there were a few moments of sunshine. I really liked how the point of view makes it seem like the bikes are clamoring for a view of the steeple in the distance. 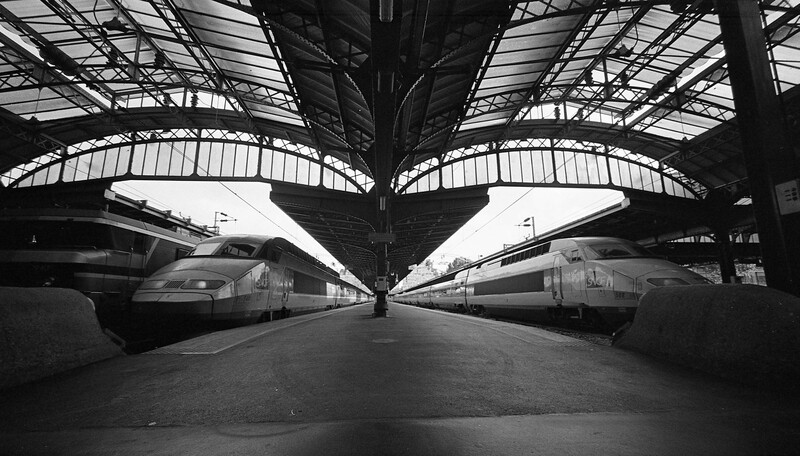 Taken with my voigtlander Bessa R, not sure which lens, quite possibly my 15mm, and using Kodak Tri-X. Processed with D76 and scanned on an Epson V700. This week’s photo is from a trip to Berlin last November. I really liked the subway and train system and took many pictures. I was a bit disappointed that what I thought had been a colour roll was actually a black and white. Many of the shots just didn’t work in black and white, however this one, with it’s contrasty architecture, really lends itself well to it. Taken with my Hasselblad xPan, 45mm lens, Kodak Tri-X, developed in D76. Started scanning some of my backlogged black and white film from last year. I still have several rolls to develop, but I’ve scanned most of the developed stuff now. I tried Tri-X, the film that everyone seems to praise. Not sure if I like it, lots of dark negs it seems, might have to adjust my developing on the rest of the rolls. This week’s photo taken with my voigtlander Bessa R and the 15mm Heliar. Gives some great wide angles but also makes all the posts in the picture crooked… Taken with Kodak Tri-X, developed in D76. We had gone to Gare de l’Est for a day trip out of Paris, but due to some striking workers, we ended up heading to the local park instead. I finally got into the darkroom and started developing some films from last October… I’ve got 5 done, but still have another 5 to go. 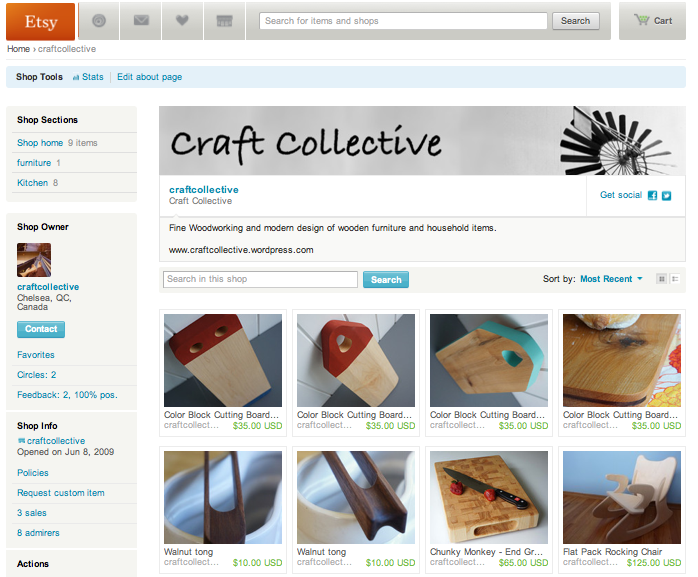 Things have been busy but it’s something I should really make time for. This week’s picture is from a roll that I only got developed a few weeks ago, and it was taken last November…. I see a trend here. 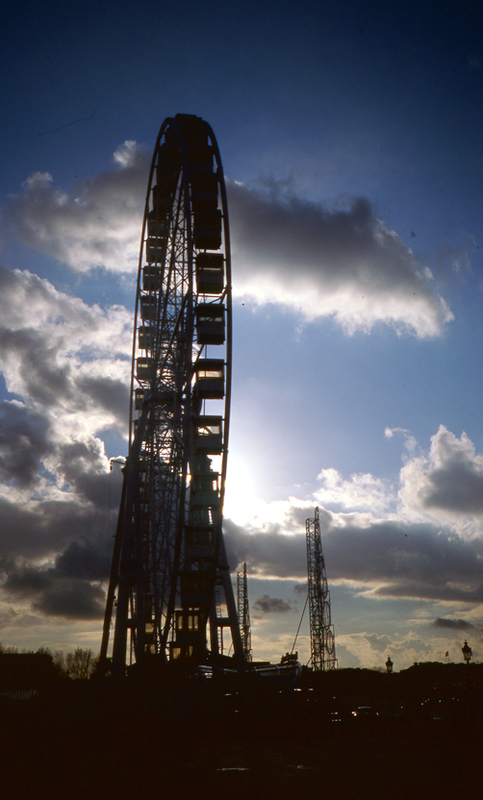 Anyways, the photo is of the big ferris wheel at Place de Concorde in Paris (it’s not always there, but was for the Christmas craft fair going on). Taken last November with my Agfa Optima on Kodak E100 slide film. I’d spent the afternoon walking around that end of town, went to see a photo exhibit at the Petit Palais, and grabbed this shot on my way back to the Metro station. With yesterday’s talk of lomography cameras and double exposures, the picture below came to mind. 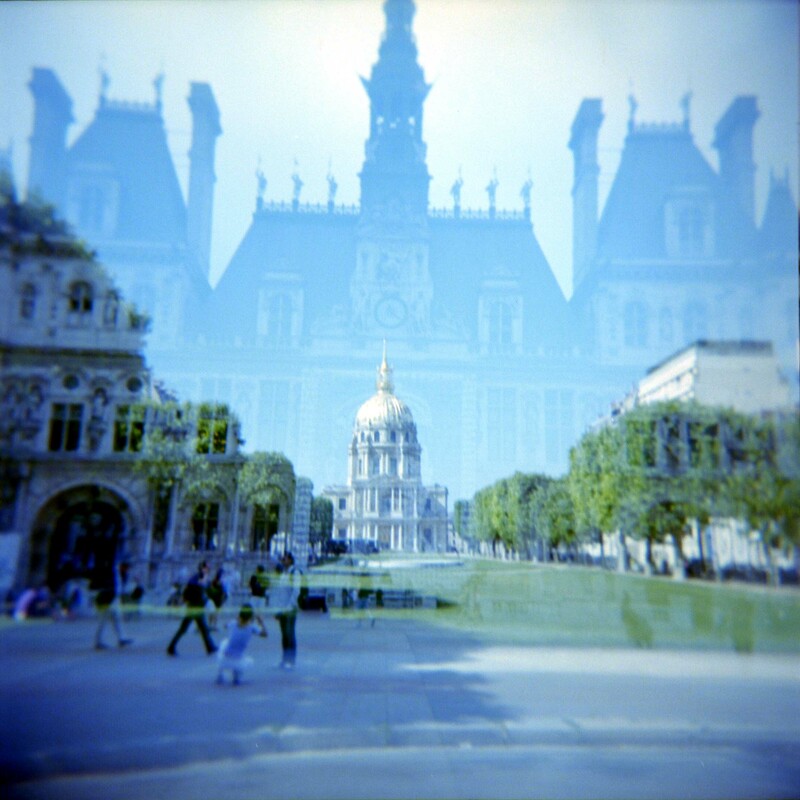 It’s a double exposure (by accident in this case) of the Paris city hall as well as the Invalides. It’s an interesting juxtaposition, and could have some sort of double entendre if you were up on politics I would assume. As said, taken with a holga (glass lens) on Kodak 400VC. It’s been a while since I took this shot and it took me a little bit to figure out just where this had been… It was a field of poppies in Chantilly, France of course. We were there on a visit to the chateau (which I highly recommend, I liked it even more than Versailles, certainly nowhere near as crowded). It’s fall in Paris right now, and the leaves are turning and this summery scene was what I needed to see today…. Taken with my xpan, 45mm lens, expired Kodak E100. 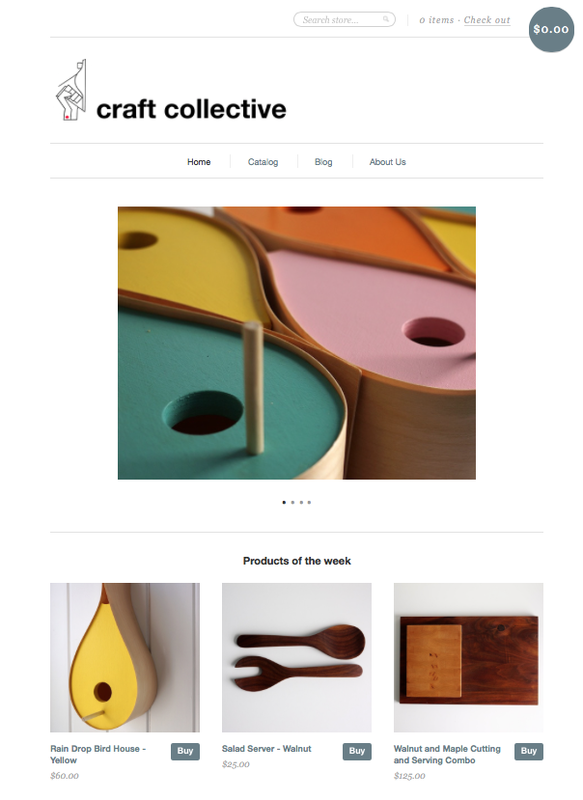 Subscribe to Craft Collective Blog!